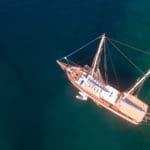 ﻿What Do I Need To Know About Booking a Gulet Cruise? 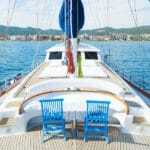 What sort of information should I be looking for when seeking a private gulet charter? If this is your first time looking for a private gulet cruise holiday, there are a list of things that is good to know, before making a final decision on the boat as well as the itinerary. Referring to an gulet cruise F.A.Q. page which contains are the most often asked questions is a good start. Over time agents have collected these questions in order to assist clients in making a suitable choice of gulet for their cruise as well as what to expect and how to prepare for their trip. It is also beneficial to know the regions. Where to go, what is there to see and the activities that you and your guests can do. 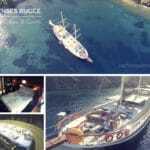 Gulet cruise blogs are also another great source of information. Information such as destination choices, what can be found in these breathtaking places, when to go, what type of boats to look for, and so much more. Are all gulet cruises the same? Not one gulet trip will be the same as the next – even if you have experienced a gulet charter holiday more than once. Also not one group of guests will have the same interests as the other. Gulet holidays are an altogether completely custom planned and organized holiday that is aimed at your interests, requirements and other criteria. Well, it can be if you and your guests know what they want and expect out of their holidays. There are so many combinations. These types of holidays may be flexible, in order to cater to everyone’s needs. Gulet holidays are really about taking it easy, having fun, seeing interesting places and enjoying the delightful dishes from the Turkish and Mediterranean kitchen, while the crew take good care of you and your guests. What are the boat charter itineraries like? There are many pre-planned itineraries to choose from in every key region that gulet charters are available. It’s usually best to choose from these because they have been designed according to popularity, feasibility for various weather conditions, places of interest and more importantly; the safety of the guests, crew and boat. However you are welcome to alter them as long as it passes by the captain’s “ok”. 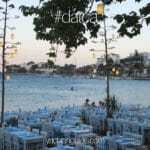 The region include the Eastern Mediterranean, Aegean of Turkey; namely the harbors of Fethiye, Gocek, Marmaris and Bodrum. From these ports the combination of routes are many. The harbor of Marmaris offers the most combinations due to its location (borderline of both seas and close proximity to the Dodecanese islands of Greece). You can also combine your route with visit to the Greek Islands. This ups your costs a bit for the Greek Island harbor and customs fees. There is always a route to suit many traveler’s interests. Again, it’s all a matter of what you wish to do and see on your trip. However there is one small catch. Some routes, due to distances between destinations and weather conditions according to the time of year, may require more than the standard one week period. For instance, a trip from the lower or upper Dodecanese to the island of Mykonos or Santorini may prove to be higher in cost for the gulet and also require 10 – 14 days to complete the trip. 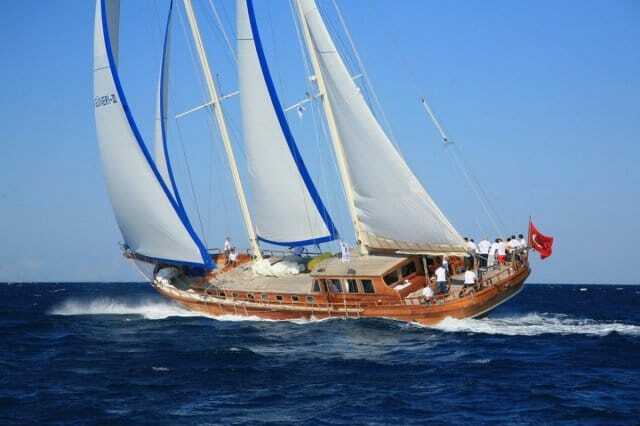 An expert gulet charter agent will be able to guide you regarding your itinerary. Also once you have boarded your gulet charter, it is always a good idea to place a map on the table and go over your route with the captain of the boat. They are usually the best people to ask as they know the waters rather well.